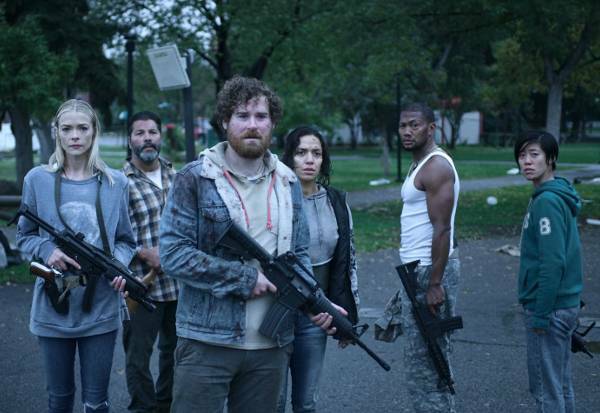 Black Summer City Filming Locations: Where was the zombie Netflix series filmed? 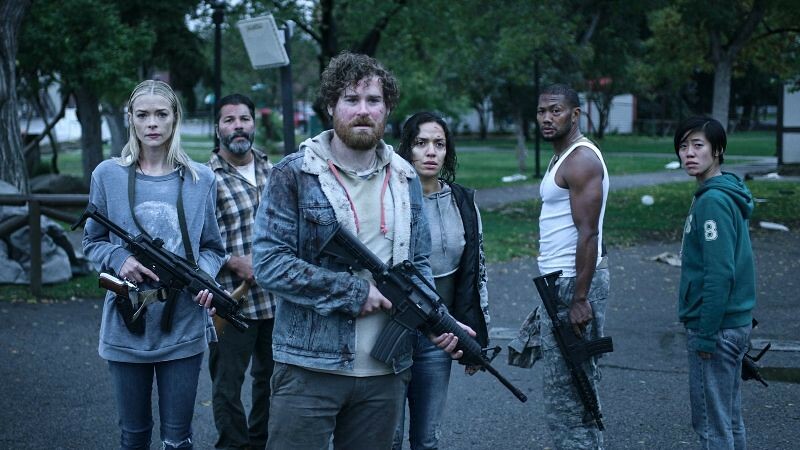 Black Summer puts the viewer right in the middle of a frantic zombie outbreak, following a group of survivors, trying to make their way to safety. The events are happening in the same universe of the Syfy show Z Nation, cancelled last year after five seasons. The Netflix series is a prequel of Z Nation, taking place in the early days of the zombie apocalypse. The cast is lead by Jaime King as Rose, a mother who is separated from her teen daughter, and Justin Chu Cary playing the enigmatic Spears. 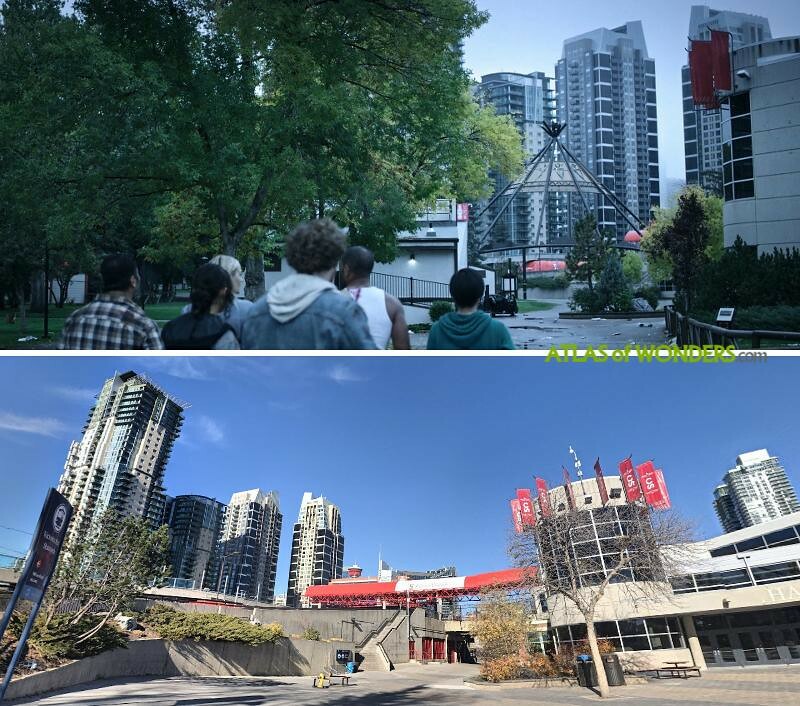 Where was Black Summer filmed? The production took the small town of Irricana, 33 miles northeast of Calgary. 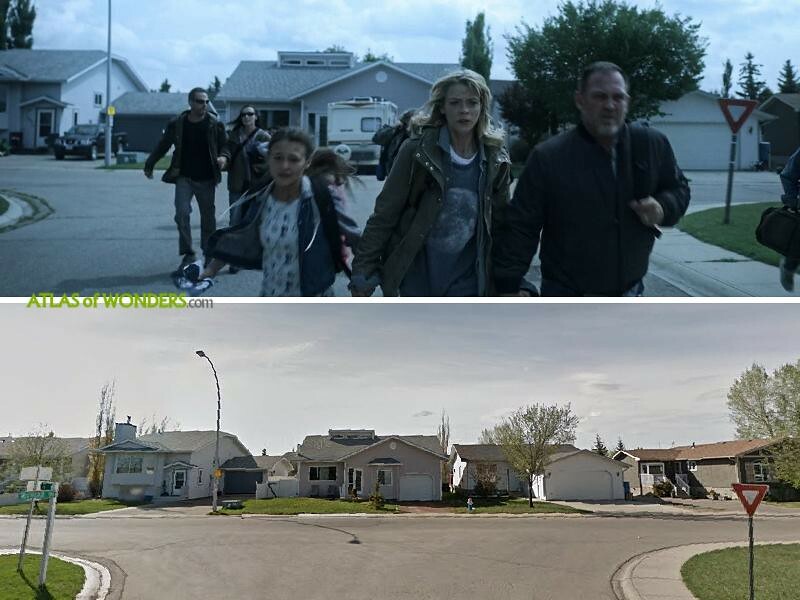 The shoot for the first episode was filmed in Madison Dr, McCulloch Crescent and Pioneer Dr. 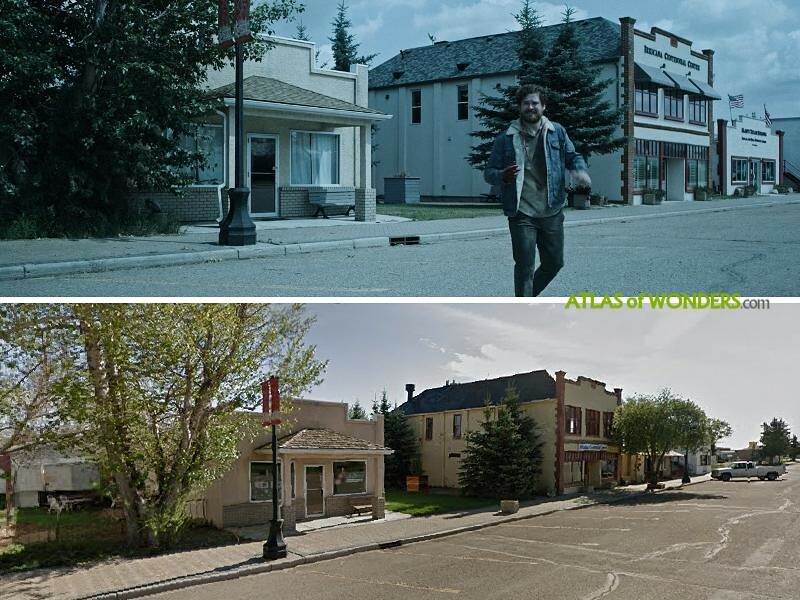 The car chase from the second episode was filmed in the streets of Beiseker, 43 miles northeast of Calgary. 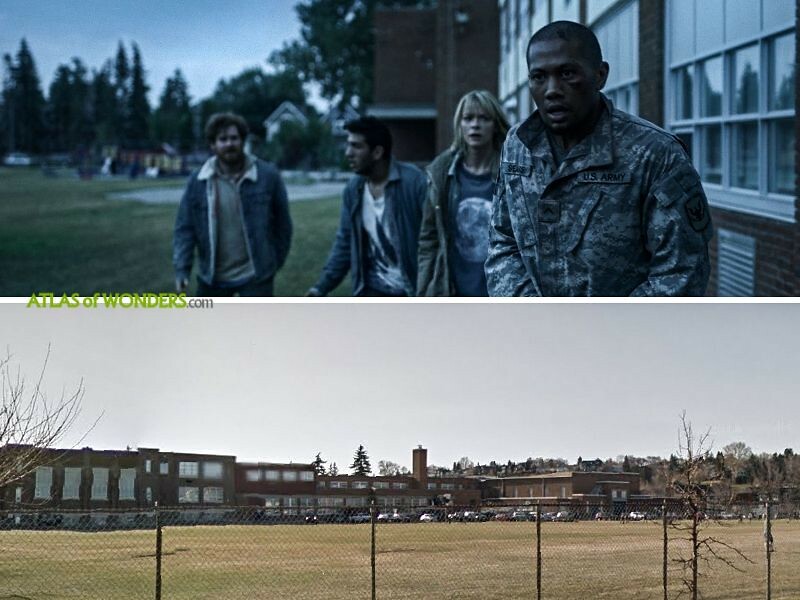 The creepy school from episode 3 was filmed in Queen Elizabeth High School in Calgary. 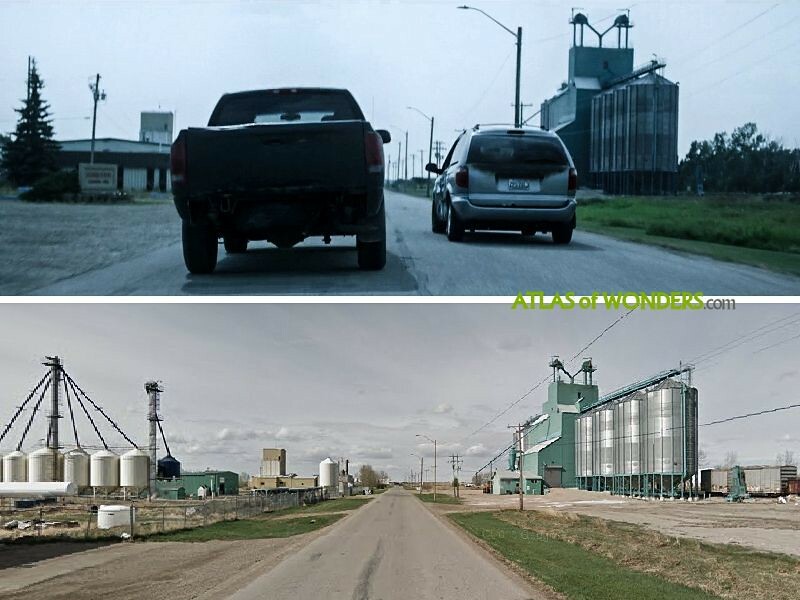 The last episode's carnage was shot in Calgary Stampede area, outside the Grain Academy & Museum. The stadium is also located in the city of Calgary. The McMahon Stadium is the home venue for several Canadian football teams, and is here where the 1988 Winter Olympics opening and closing ceremonies took place. 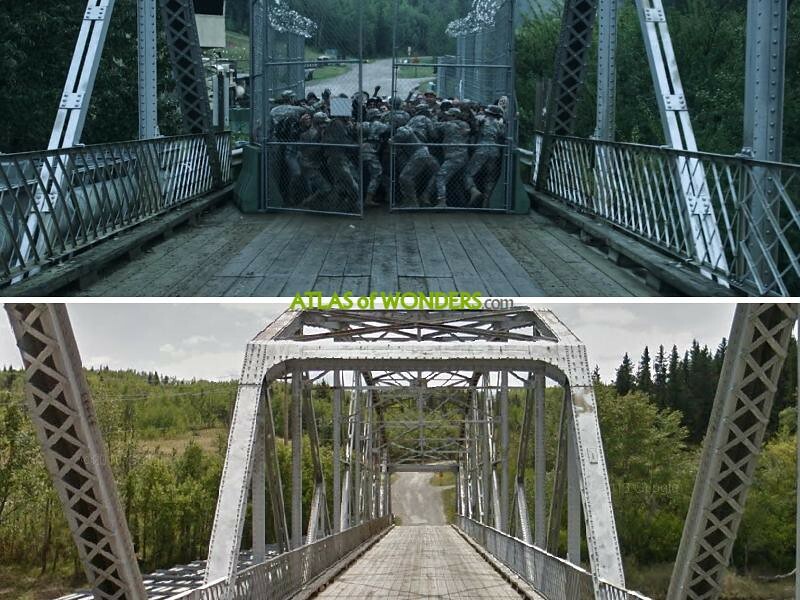 Can you help to improve this article about the filming locations of Black Summer? To complete and correct this report, any feedback, info or images that you may have are more than welcome, thank you!